In a ground-breaking real estate transaction, Barloworld, Atterbury and African Rainbow Capital have partnered as co-investors in the redevelopment of the prime Barlow Park Campus, situated at 180 Katherine Drive, Sandton. The three-party investment and development deal was signed this week. The next step is the rezoning of the property, which is expected take at least a year. The initial property transaction involves each party holding one-third of the landmark site of Barloworld’s current corporate offices. 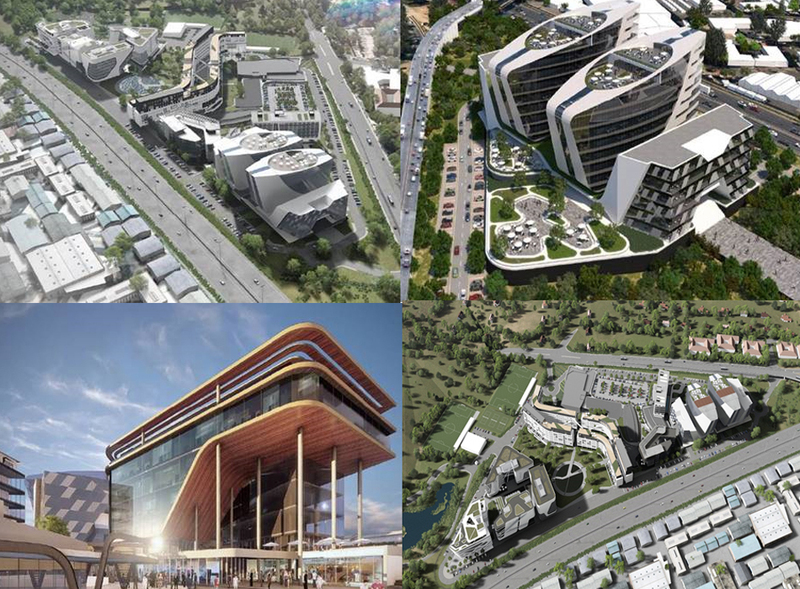 The investment value will eventually climb to well over R3.0 billion as the total redevelopment of this sprawling corporate park is rolled out into a 130,000sqm vibrant multi-billion-Rand mixed-use precinct. Leading South Africa property investor and developer Atterbury will develop the project for the partnership and lead all aspects of the development. Atterbury will also lease the development and are the appointed assets managers of the completed property. The property enjoys a prime site, nestled between the M1 highway and the main road of Katherine Drive. It has excellent access and superb visibility on both major arterials. This also positions it ideally to benefit Sandton’s new road upgrades – for private and public transport - focused directly around the property. The Barlow Park development project is ideally positioned for a positive impact on its immediate community, located at a key connection point with nearby Alexandra township to create local economic and job opportunities.